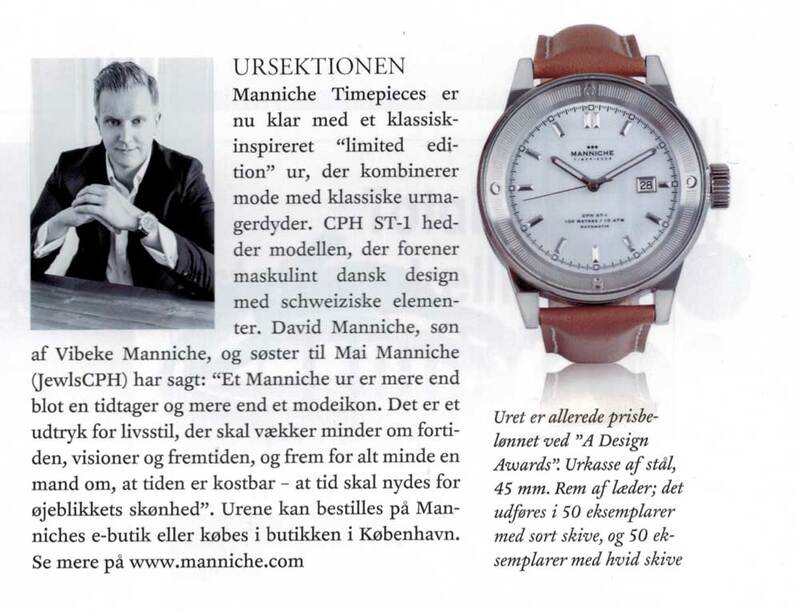 Danish magazine for the jewellery and watch industry. Read the article here. Danish magazine for the jewellery and watch industry.